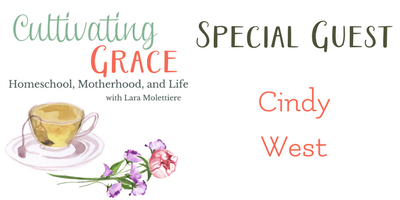 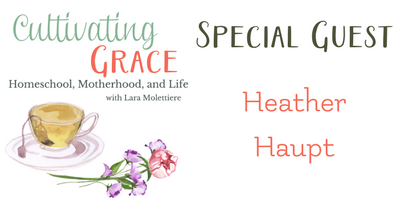 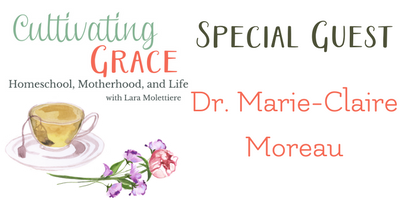 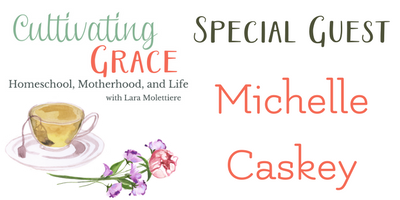 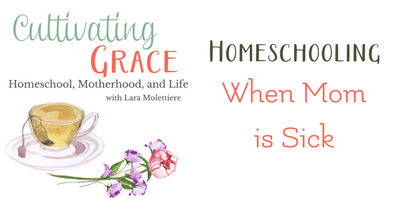 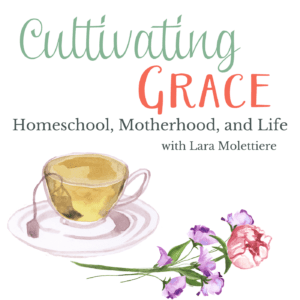 Join us as we cultivate grace into the principles and practices of homeschool and motherhood. 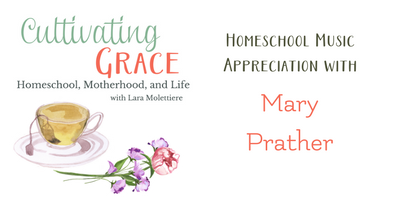 Homeschool experts and mentors will be here to share encouragement, tackle questions about homeschooling methods, learning styles, and to help you cultivate a home culture filled with grace. 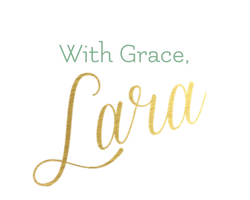 Right here -- every Tuesday. 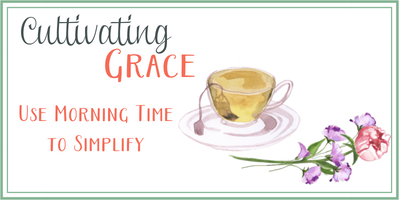 Cultivating Grace is available for download on iTunes, Google Play, and Stitcher. If you have a question, concern, curriculum, etc. 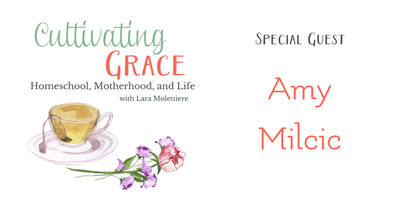 you would like to see covered, please email your suggestions to hello@laramolettiere.com.